Ratalakia Games has partnered with UFO Crash Games to bring FullBlast to Switch. The game will be heading to the eShop next month, the two sides confirmed today. 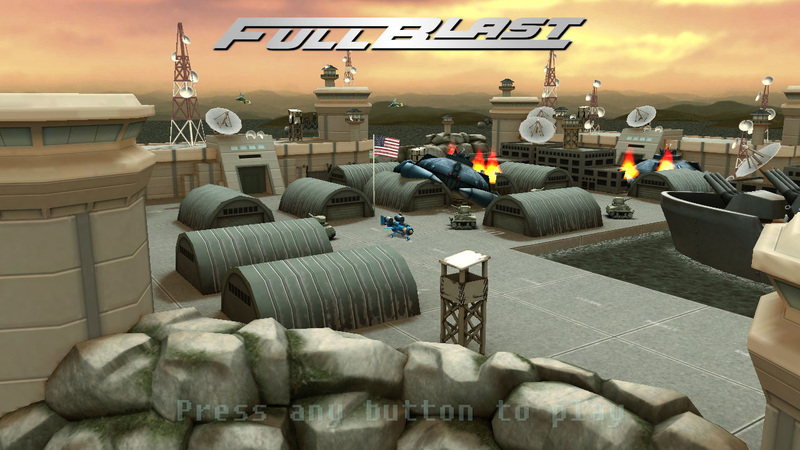 First released on Wii U in 2015, FullBlast is a vertical shooter. Continue on below for further details and a new trailer. – Power-ups and power-downs (be careful of what you pick! !